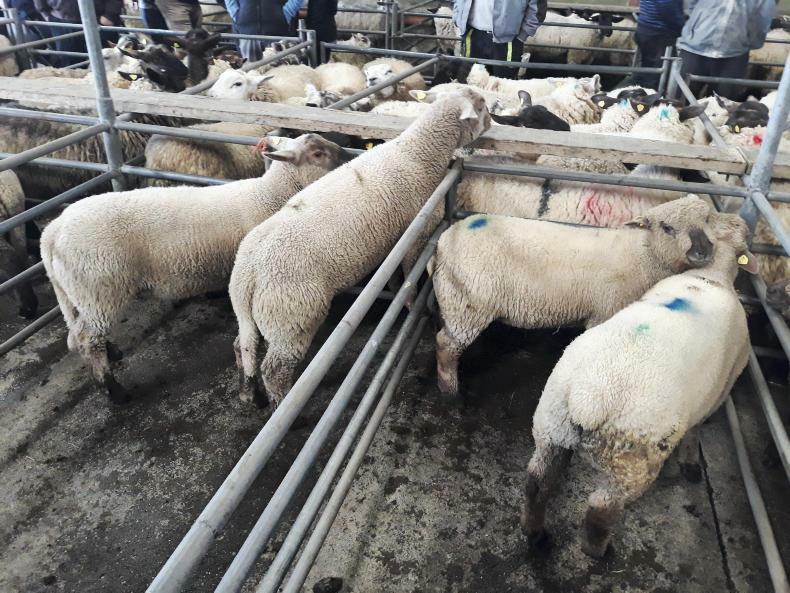 Tuesday's sheep sale saw a steady trade for factory lambs and forward stores, with the majority of those on offer over 40kg. 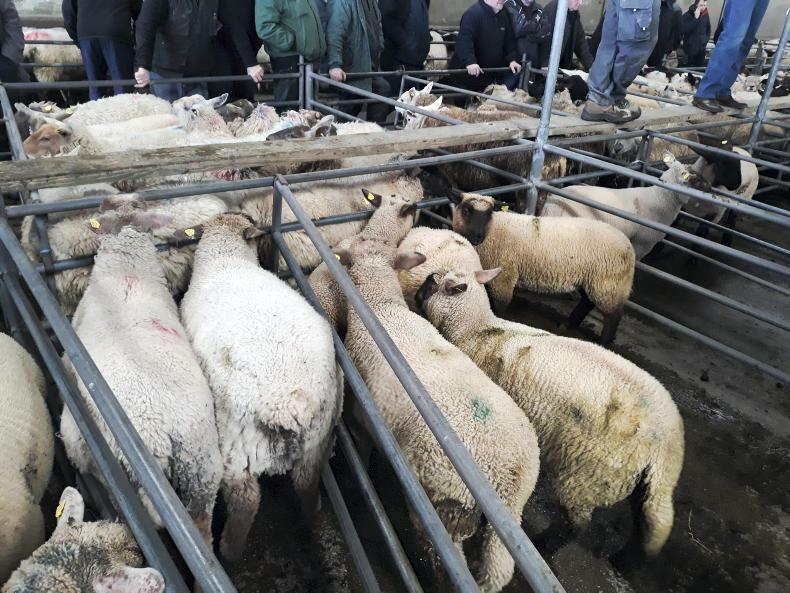 This pen of Charollais store lambs weighing 40kg sold for €80 (€2/kg). 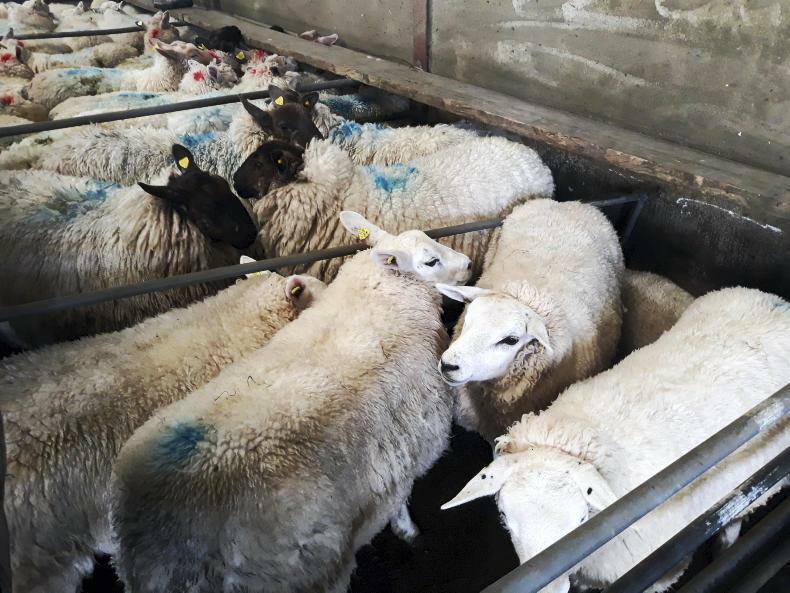 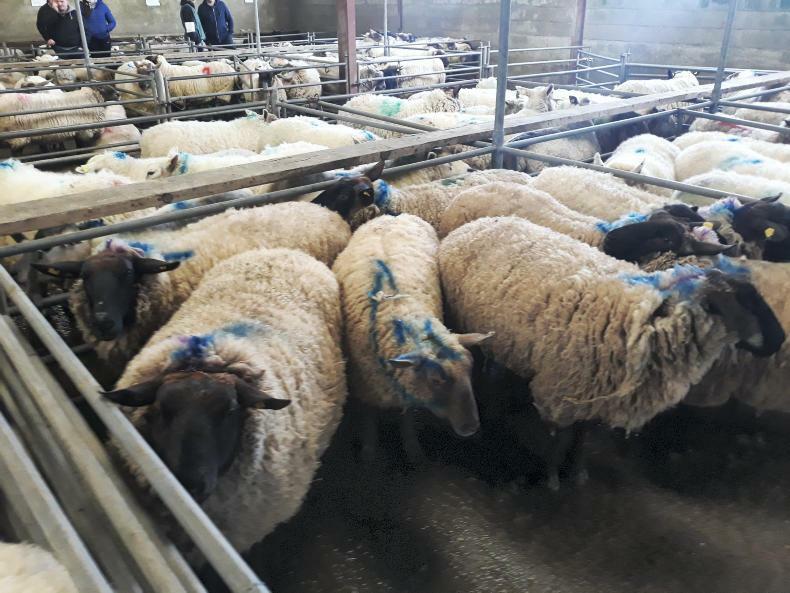 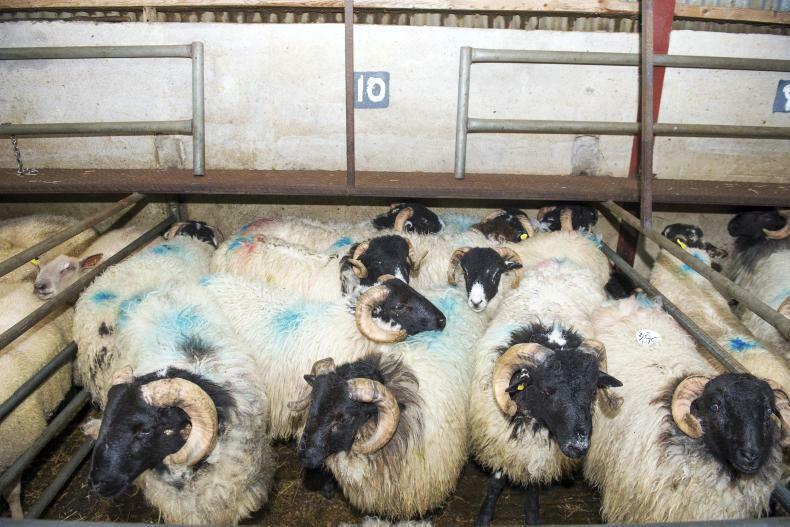 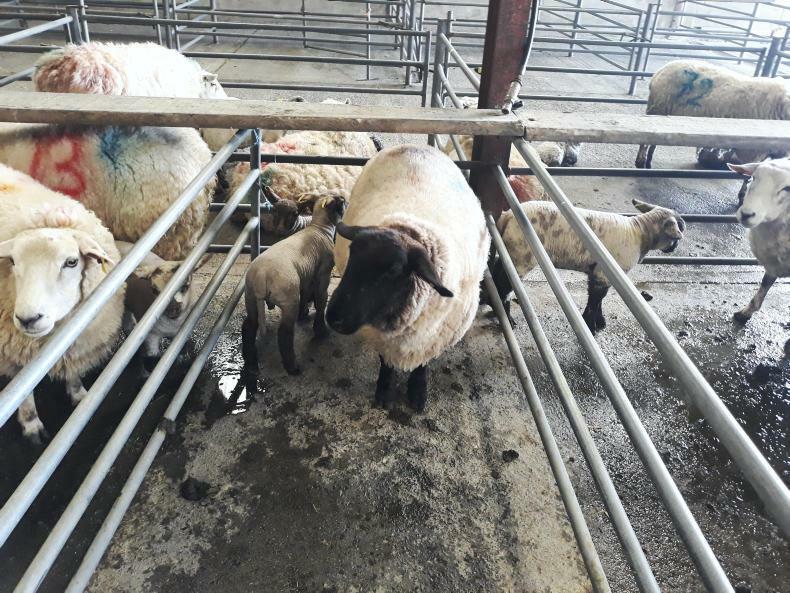 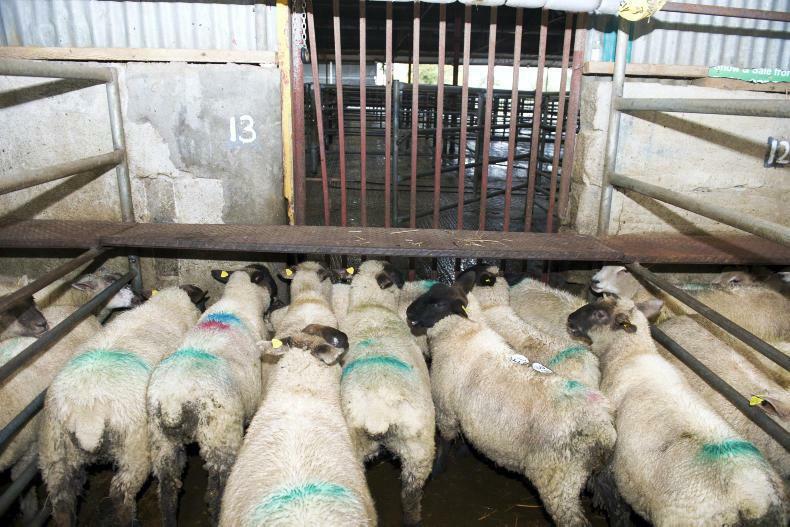 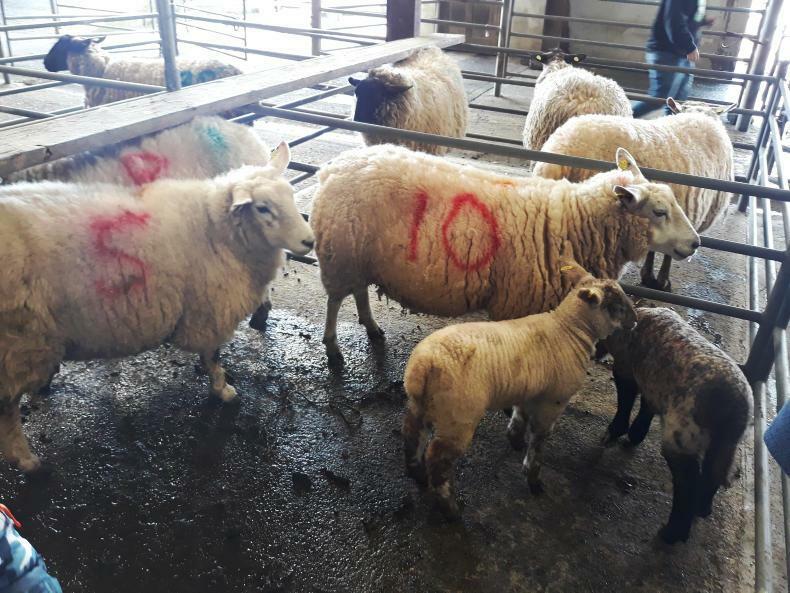 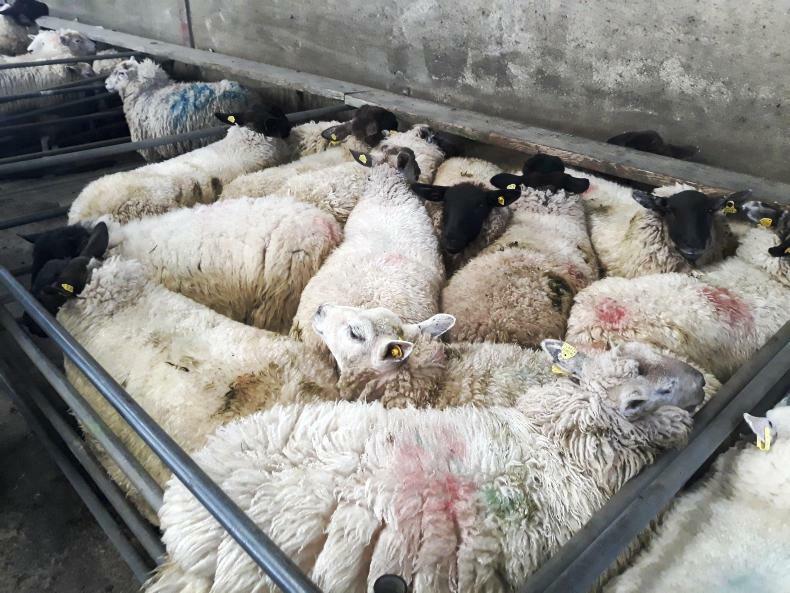 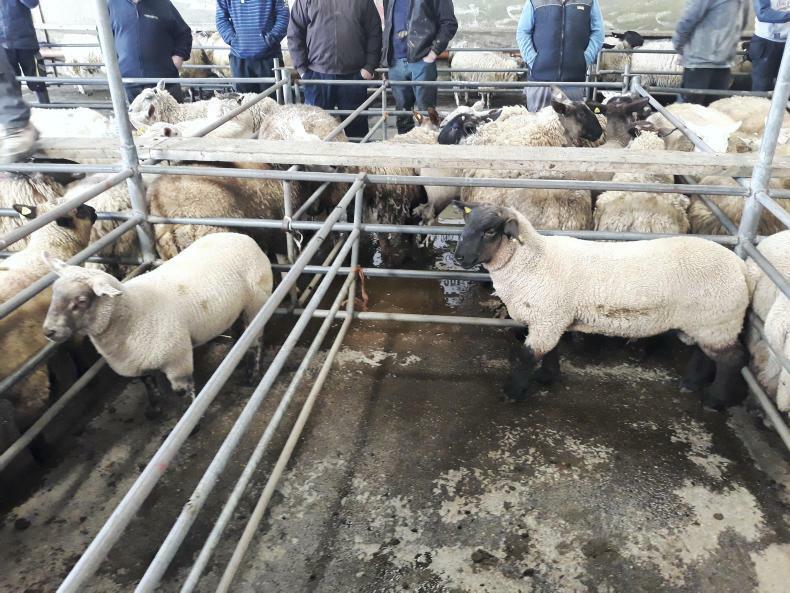 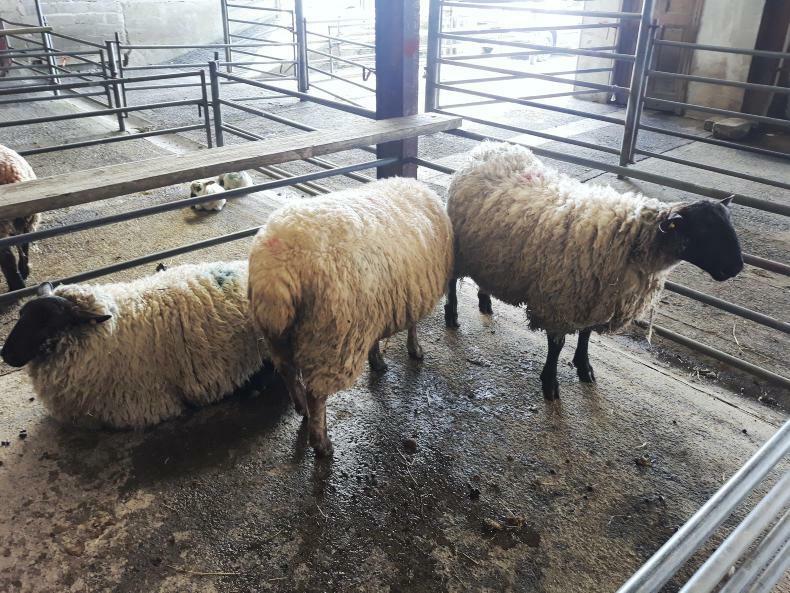 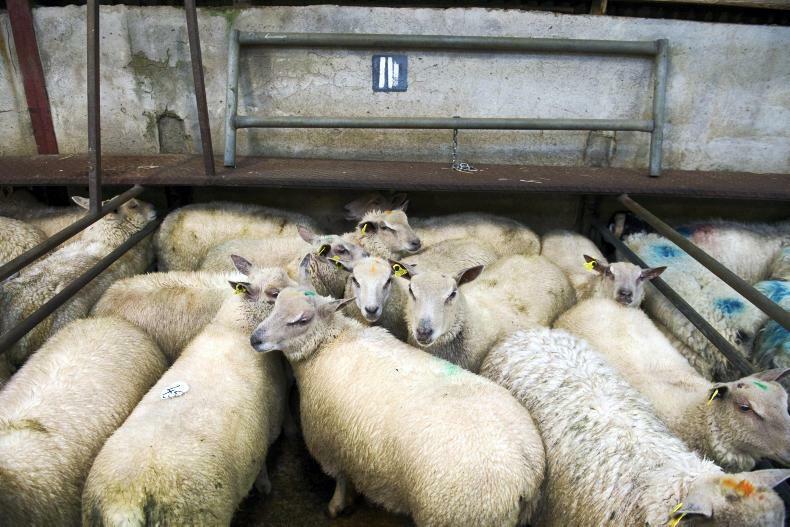 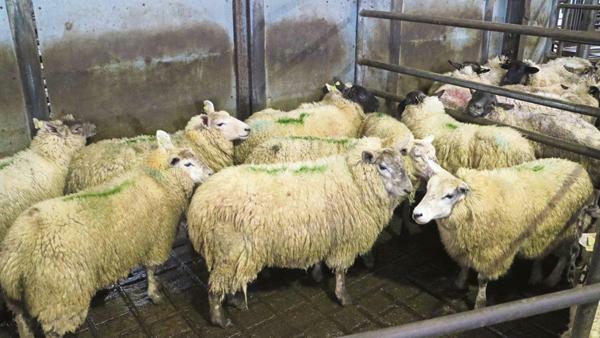 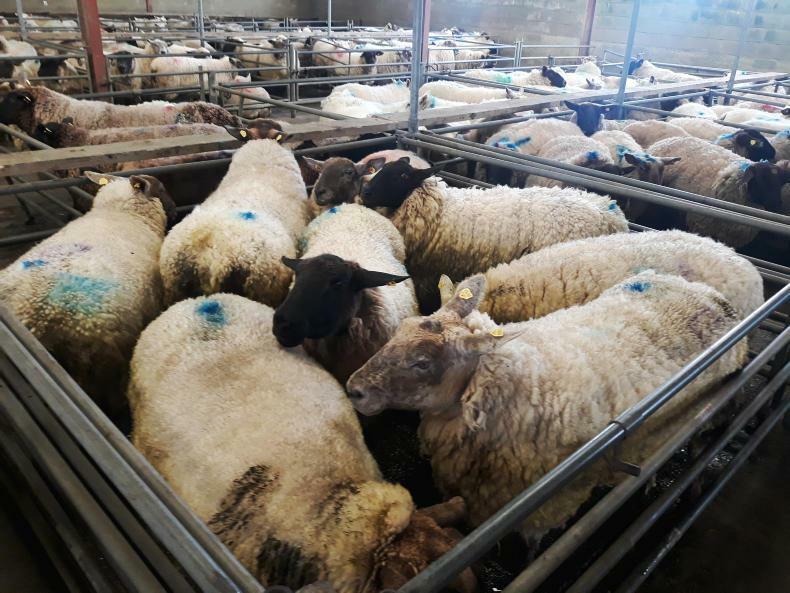 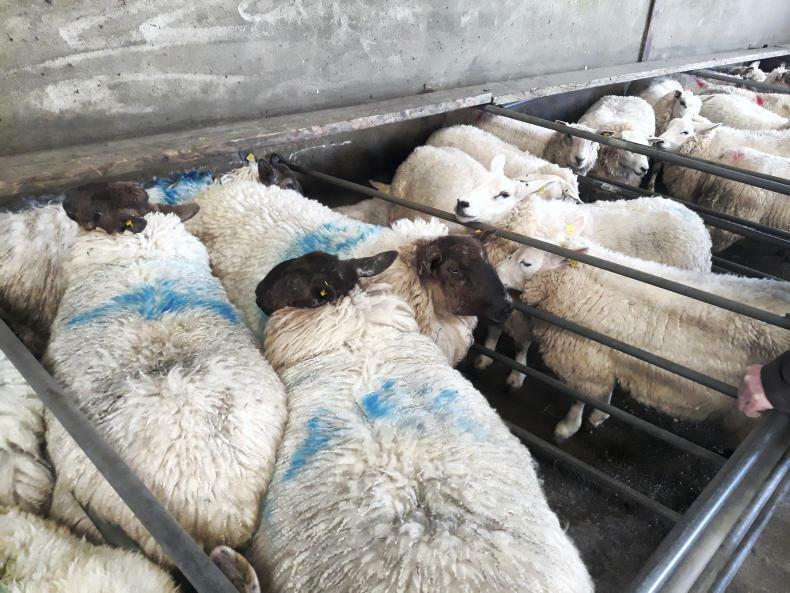 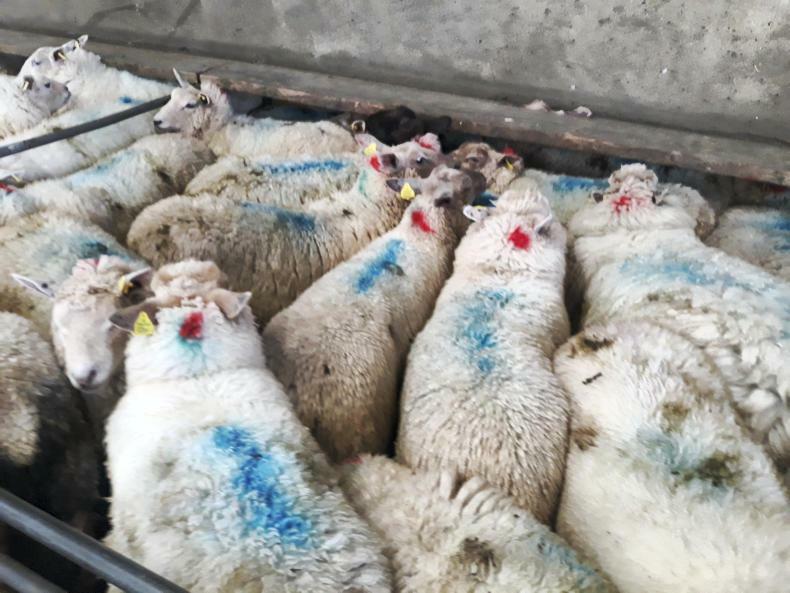 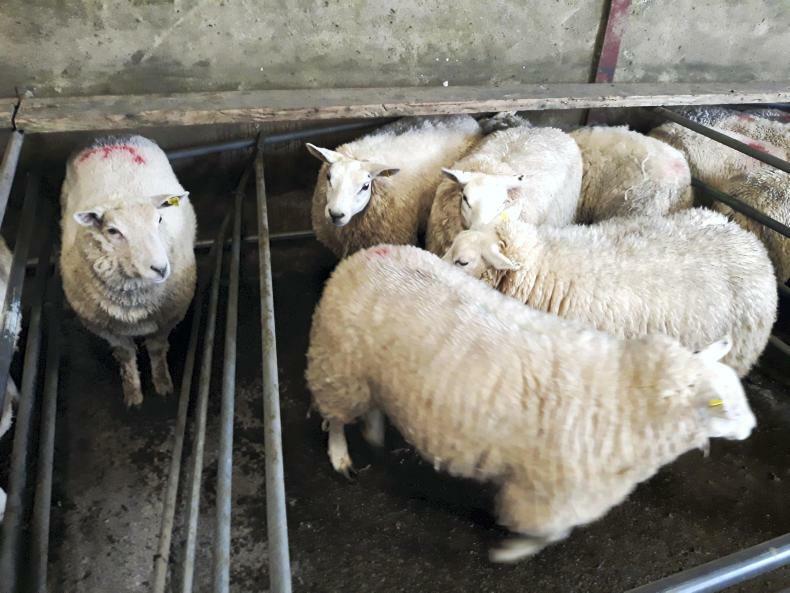 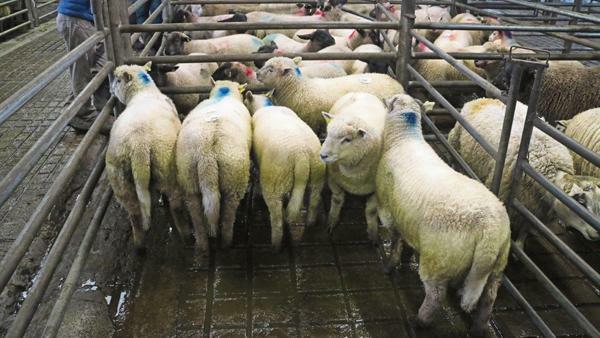 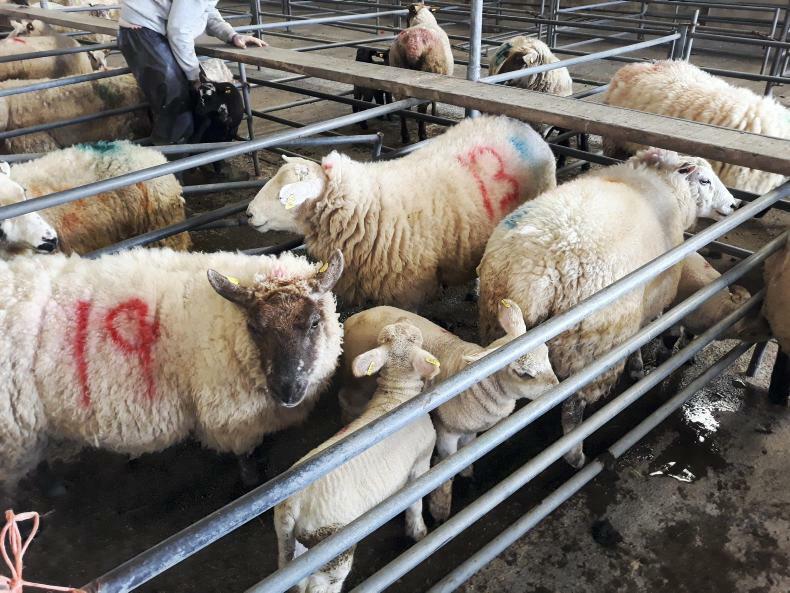 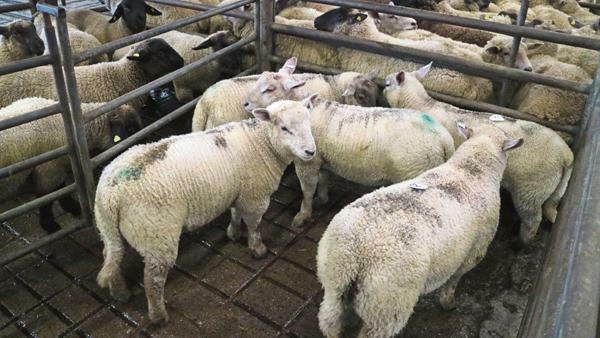 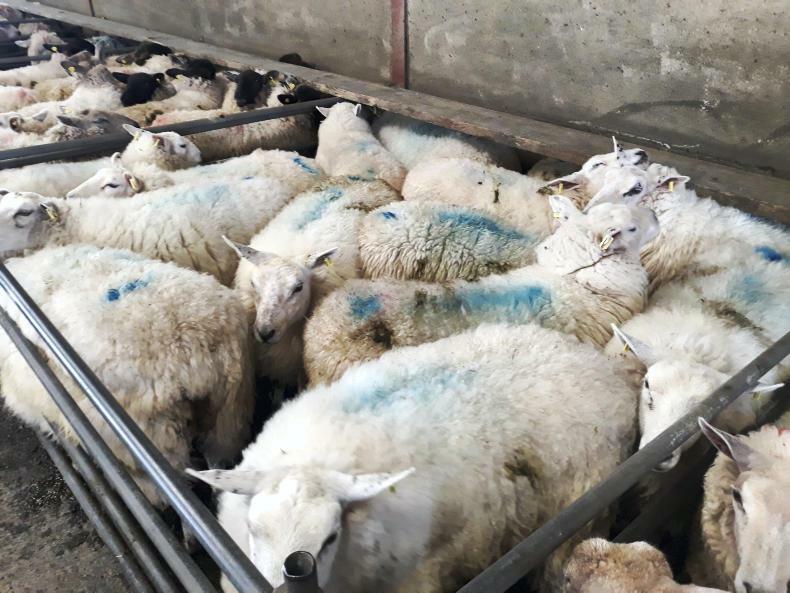 This pen of Suffolk store lambs weighing 37kg sold for €75 (€2.03/kg). 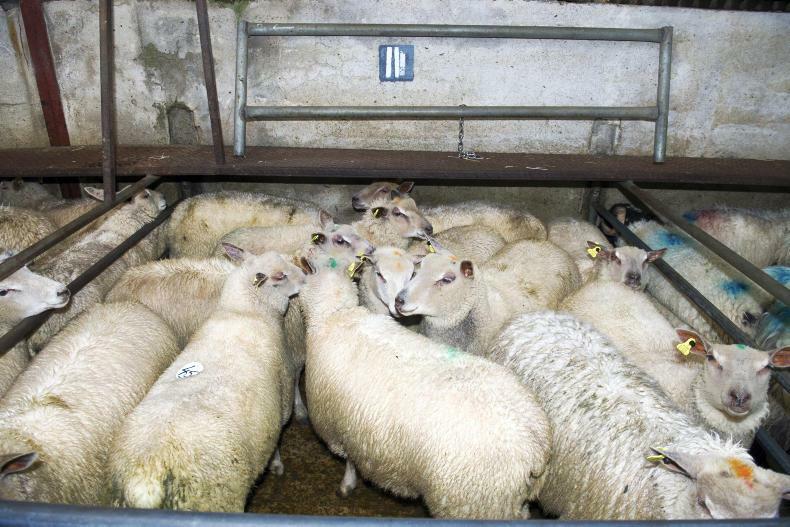 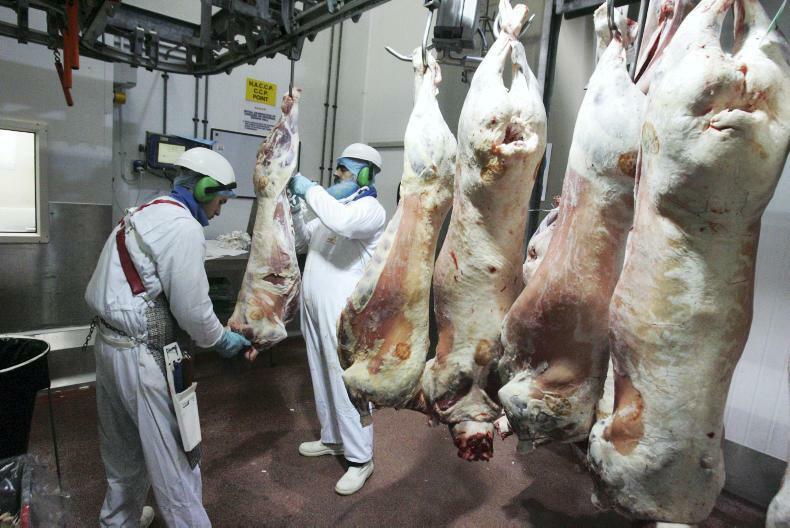 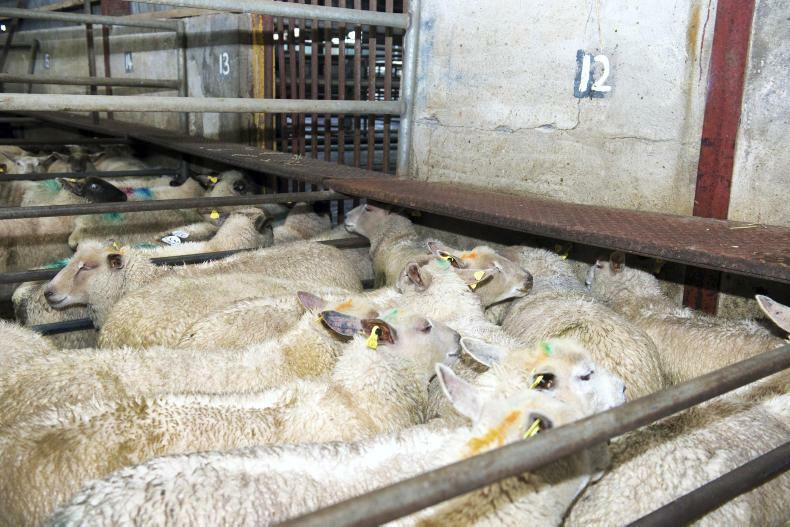 This pen of Charollais factory lambs weighing 47kg sold for €92 (€1.96/kg). 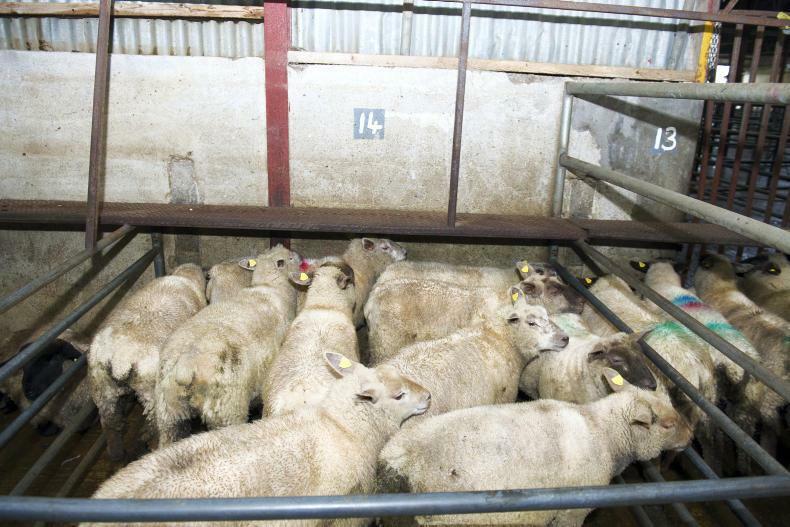 This pen of good-quality scotch lambs weighing 36kg sold for €65 (€1.81/kg). 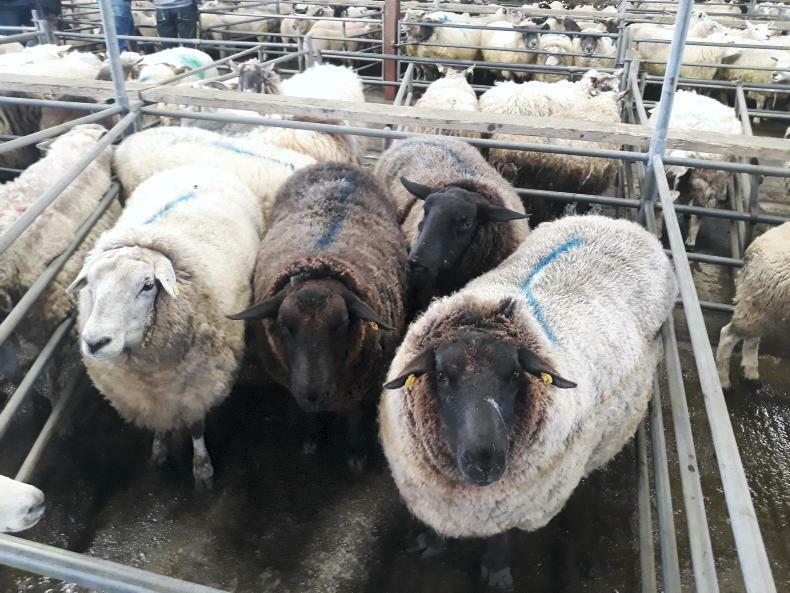 These Charollais lambs weighing 45kg on average sold for €90 (€2/kg).